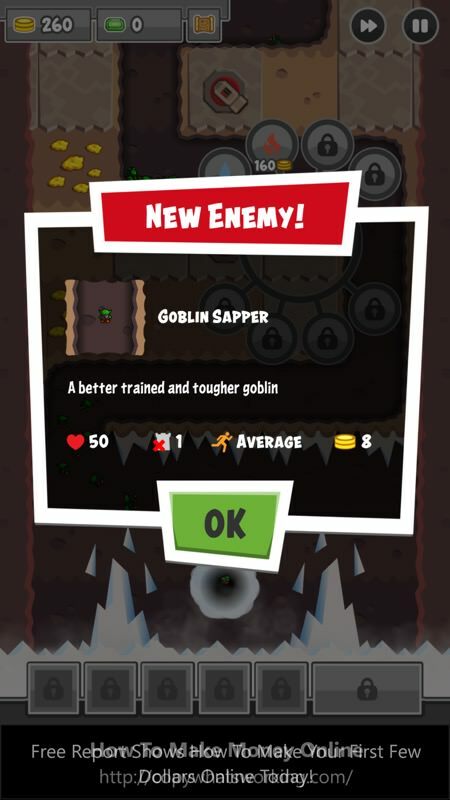 Tower defense is now a game genre in its own right - the combination of strategy, arcade action and combat has proved very popular. And Digfender is an astoundingly good example of the breed, here lovingly crafted for Windows Phone and Windows 10 Mobile by Mugshot Games. The graphics are just right, the gameplay honed to perfection and even the freemium stays well within reasonable bounds. Highly recommended. ...a type of strategy video game where the goal is to defend a player's territories or possessions by obstructing enemy attackers, usually achieved by placing defensive structures on or along their path of attack. This typically means building a variety of different structures that serve to automatically block, impede, attack or destroy enemies. 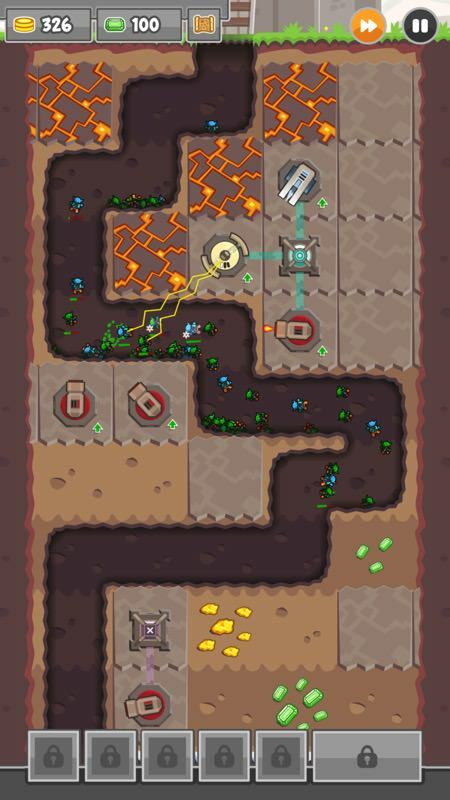 Tower defense is seen as a subgenre of real-time strategy video games, due to its real-time origins, though many modern tower defense games include aspects of turn-based strategy. Strategic choice and positioning of defensive elements is an essential strategy of the genre. 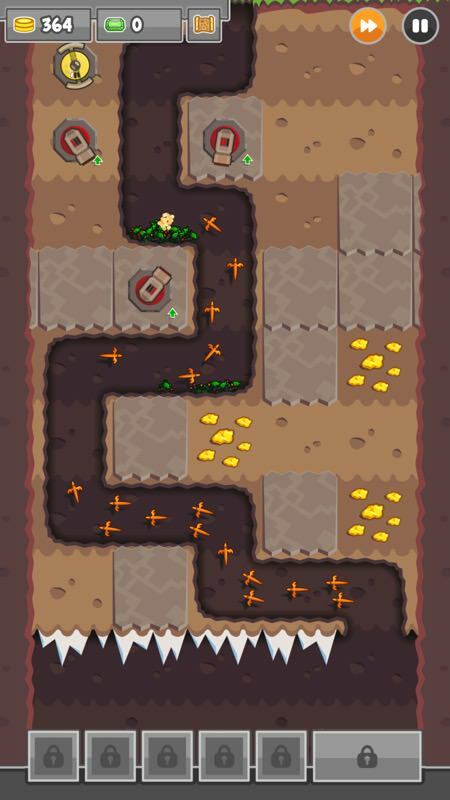 In Digfender, the 'dig' bit is relevant, since the concept here is that waves of enemies are lurking around beneath the ground and you need to dig down in order to lure them out and blast them into oblivion with a multitude of tower and gun types, traps and so on. Let too many get through to your (overground) castle though and it's level over and then try again. Let's get the freemium out of the way first though. The mix is just right, with banner ads at first (I left these on for some of the screenshots in this review and then paid the £1.50 to remove them) and then virtual currency and customisation options available if you really want to plough ahead at breakneck speed (maxing out at £15). 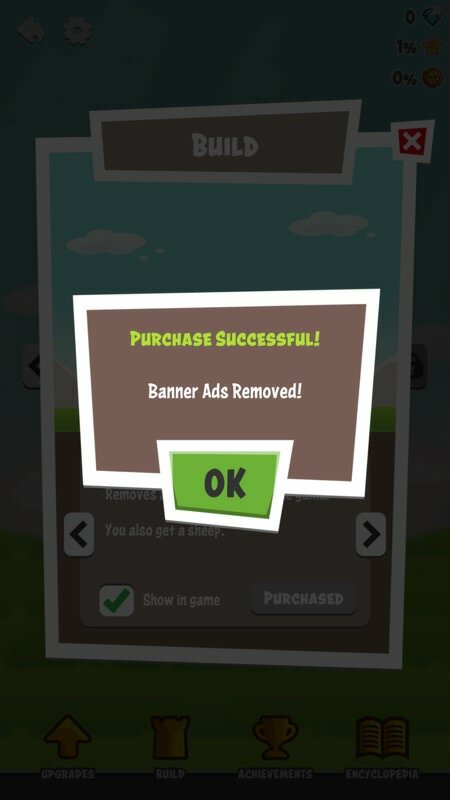 But you don't need to use any of the in-app purchases in order to have enormous fun and to progress through the game - you really don't. I played for hours and zapping the ads to gain more playing area was the only purchase I felt necessary. Digfender feels perfectly pitched, so props to the developer. And so to the action, over 70 levels, each of which comprises many 'waves' of enemies, each emanating from a whirlpool underground and who make their way along the dug out 2D path that you set by your excavations. You have some choices in where to dig, but it's not entirely freeform. You'll want a winding path though, in order to slow down the bad guys and increase their vulnerability to your 'towers'. The user interface for tower building and upgrading is very simply and wonderfully done. 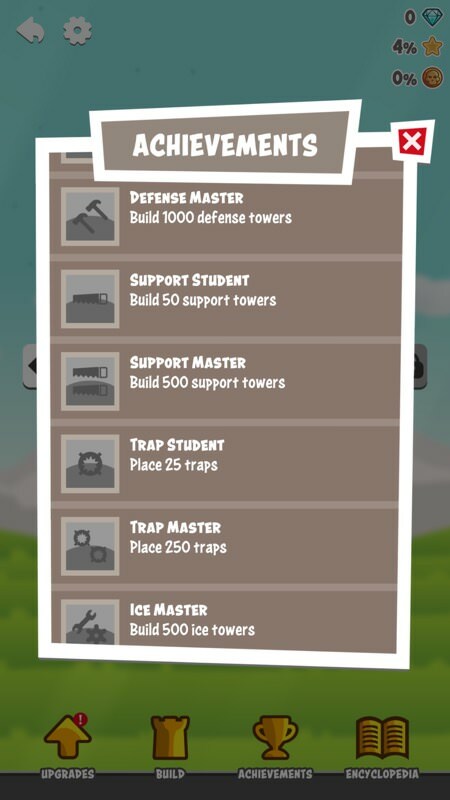 Tap in a space to think about building, then tap the tower type that you want to place/build, then tap again to confirm. It's all context sensitive and will only offer you building options that you can afford. 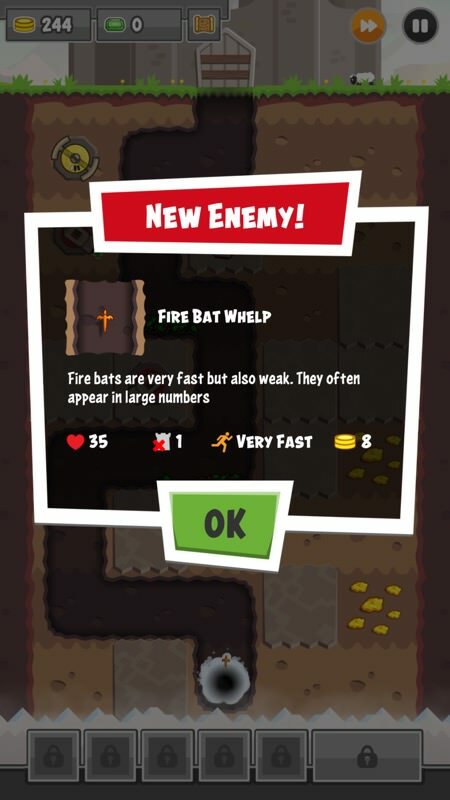 Plus, if you tap on an existing tower, then only the appropriate upgrade options are shown, all in a circular UI, as shown above. As enemies swarm in along the dug our corridor, your towers auto-fire according to their range and power. 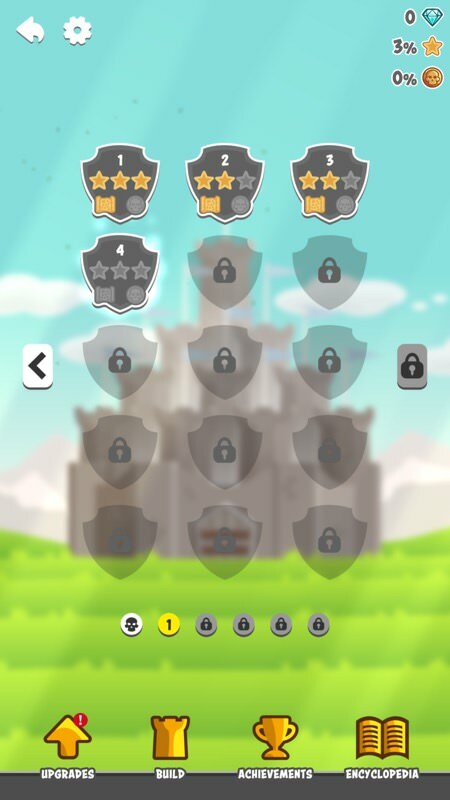 Everything's cutely animated and there's a 2.5x speed button, top right, in case you'd rather see the real time action a bit faster - it all depends how much you're going to leave your towers to fend for themselves or whether you're going to fiddle in real time, adding extra defences and upgrades. 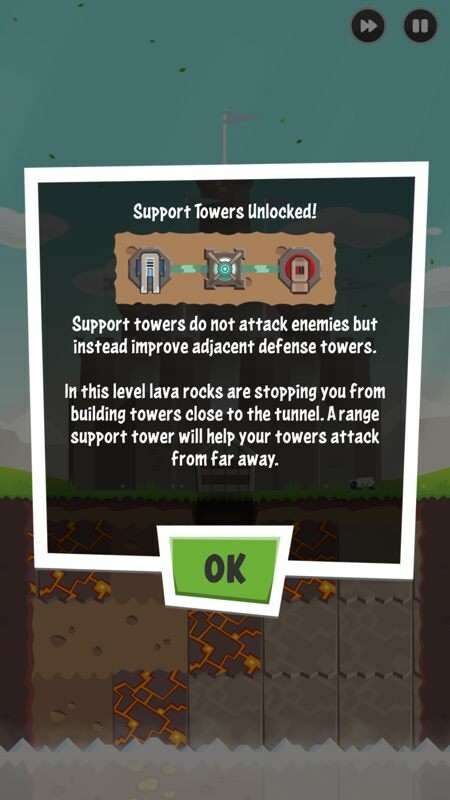 As the game progresses, you're introduced to new enemy types and new defences, including support towers, providing extra power for combat towers, as shown above. It's up to you whether you go for concentrated blast points or string your firepower out over the whole corridor. TD is all about strategy and trial and error! The various enemy types have different characteristics too, i.e. different speeds and strengths, so it pays to adapt and pour money into defenses on particularly troublesome waves and levels. 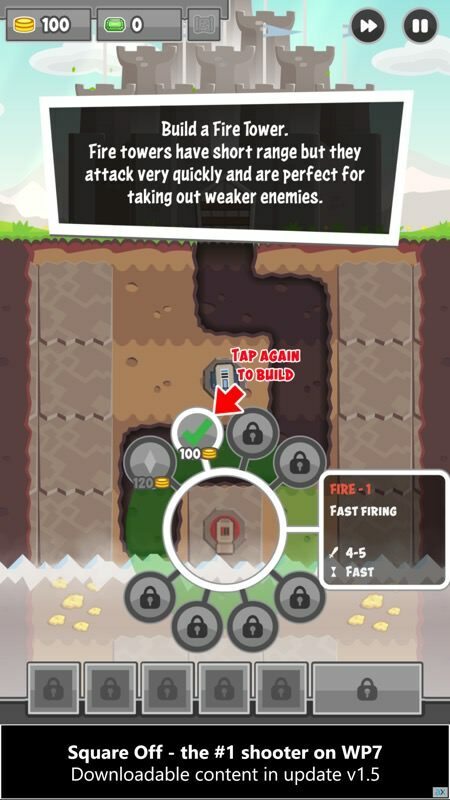 In addition to the different tower types, Digfender also has a wealth of upgrades and power-ups available, introduced slowly through the game, in order not to overwhelm you. For example, power orbs to massively upgrade a tower temporarily, or traps to freeze enemies at one point while you keep blasting. All of these are paid for with the in-game gold and jewels, which are dug out of the ground as you excavate. 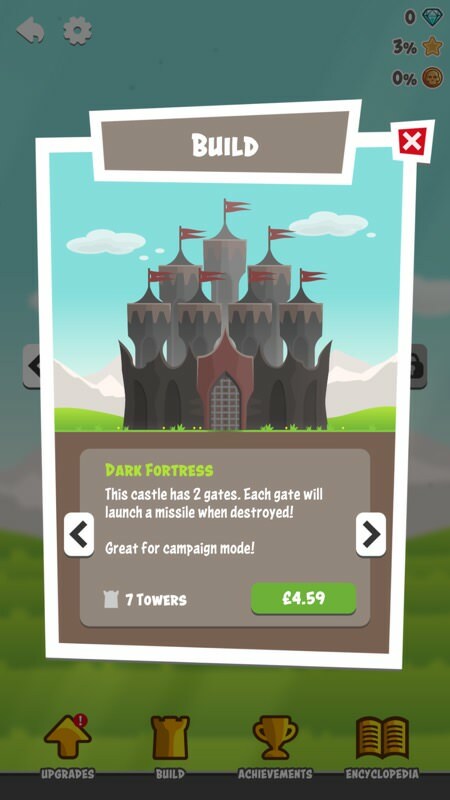 It's not clear why there are two currencies here when one would do - my usual freemium moan, but it doesn't matter too much here, since they're both plentiful under the ground and you usually have enough to pay for the towers you'll need. If you want to get really fancy then you can upgrade your castle itself, with more bulk and with its own defences, should any bad guys get through - these castle upgrades are permanent, but do cost real money, as shown below, but they're optional, so don't worry about them too much. The amount of gameplay here is astonishingly high - take a look at the achievements board above, right, and you'll see what I mean. 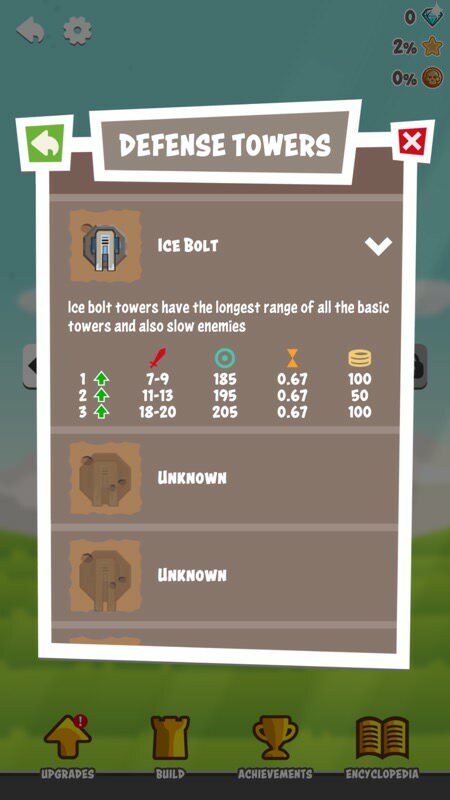 That there are markers for (say) building 500 ice towers when I'd only managed to build about 30 in two hours of play means that the developers have planned the gameplay around many tens of hours of TD on your phone. A special mention needs to be made for the rousing Marvel Avengers-style music in the game, it's cinematic and stirring and all the things a good combat soundtrack should be. Overlaid with the various firing sound effects, the combination of visuals (at either speed) and audio is compelling. You will want to zap the ads though, as shown below, so consider £1.50 (or local equivalent) the true cost of Digfender - and that's super value. 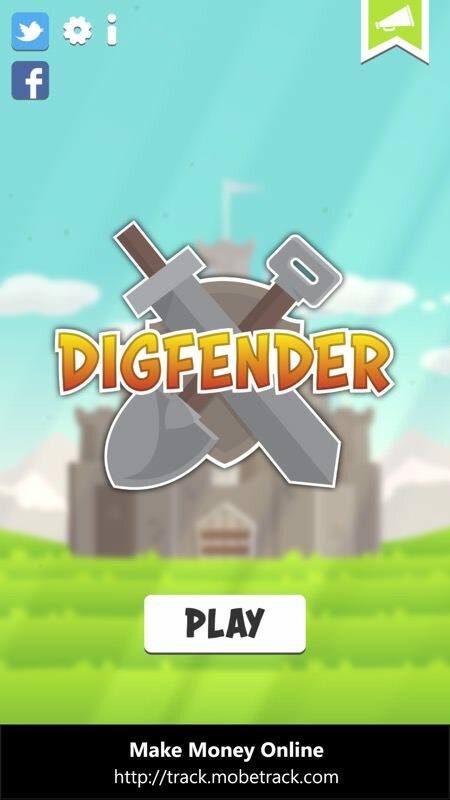 If you use a Windows Phone (or W10M) and have even half a fondness for the Tower Defense (TD) genre then run, don't walk, to grab Digfender in the Store.